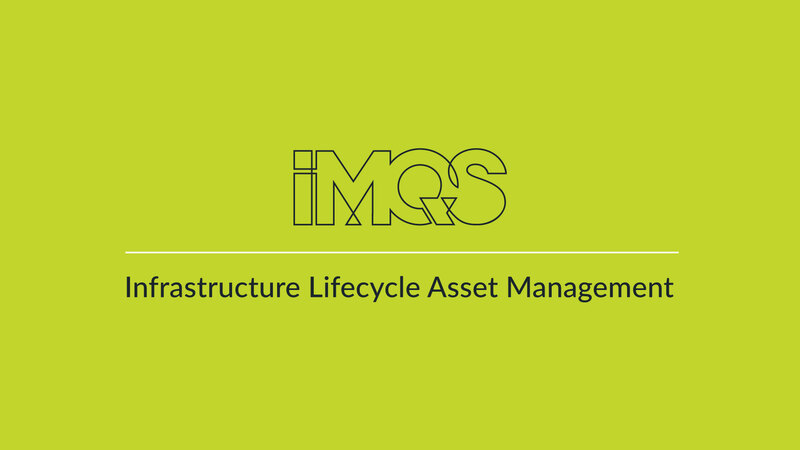 IMQS’s software is currently enabling effective decision-making, service delivery and customer satisfaction in over 100 government and private organisations in South Africa and the world. Enhance the efficiency of prioritising and scheduling your organisation’s capital work within allocated budget allowance. Effectively manage and monitor the physical and financial progress of your organisation’s capital projects. Empower your organisation by integrating, automating and unifying all maintenance related-data sources, processes and reporting. Enable the on-going digital verification of your organisation’s assets and management of its asset data.